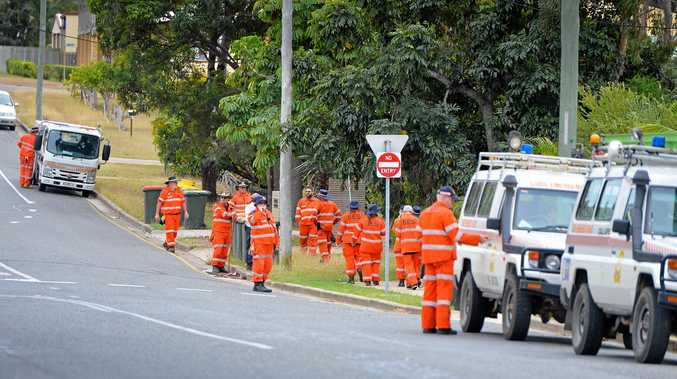 STATE Emergency Service volunteers are believed to be searching South Gladstone for a knife between 12cm and 24cm long. The search is believed to be in relation to a fatal stabbing that took place at an Auckland St unit complex on Monday night. 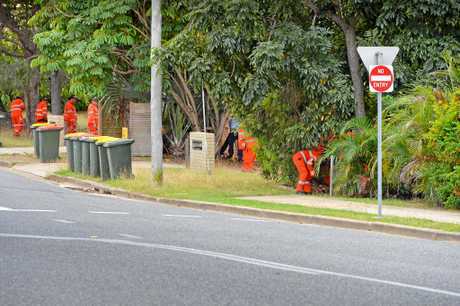 SES crews have been spotted inspecting front yards and gardens at various residents at Oaka St this afternoon. 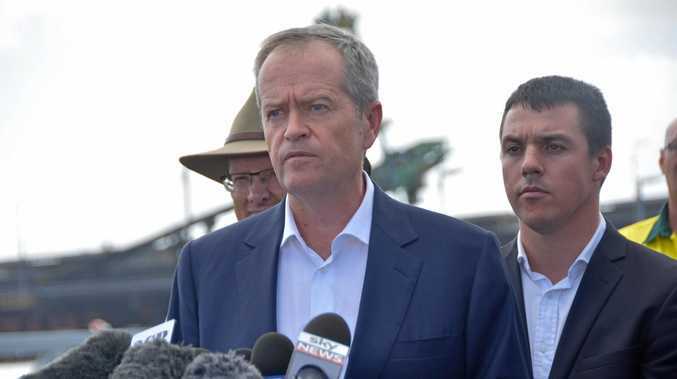 Yesterday police divers from Brisbane began searching for any type of weapon at West Gladstone in relation to the alleged homicide. Police divers were still searching water at Reg Tanna Memorial Park this morning, however, Det Snr Sgt Tony Andersen said the search was expected to finish today. The underwater search at the duck ponds is now complete but returned nothing of interest. Anyone who has any information related to the incident can call Policelink on 131 444, Gladstone police station on 4971 3222 or call Crimestoppers anonymously on 1800 333 000.